Kore has a Bachelors of Arts degree in molecular and cell biology from the University of California Berkley and is currently a member of the University of Wisconsin Veterinary Medical Teaching Hospital class of 2020. 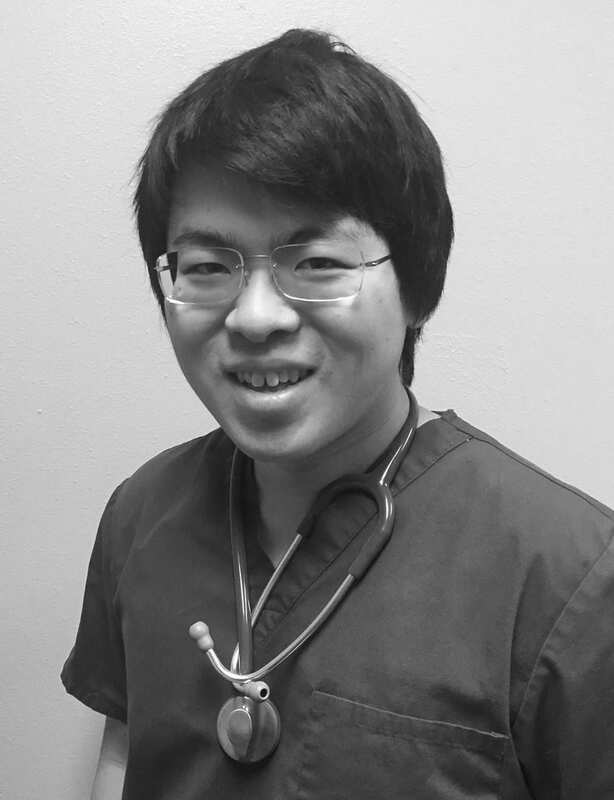 He has worked in general practice and emergency care in California for 3 years before joining our team at MVS in fall 2016. In his spare time, Kore enjoys biking, horseback riding and photography.